Do you suddenly get new responsibilities? Or do you take over the management of the family company? Do you want to further develop your leadership skills? For managers, team supervisors and executive staff, targets are essential. In this practice-oriented training, you will learn about the necessary strategies and leadership styles enabling you to achieve these results. 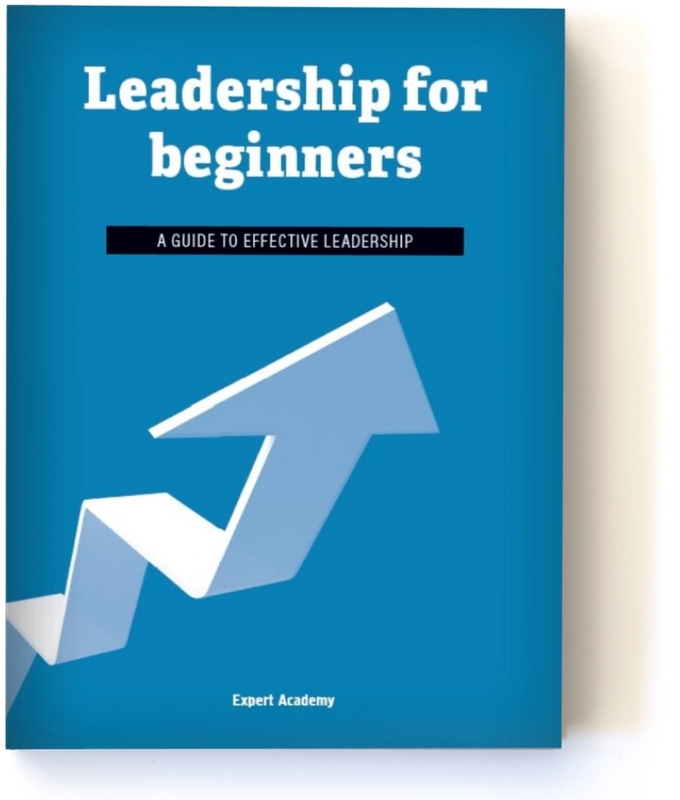 You will acquire all tools and techniques required for steering your staff members in a coaching, inspiring way and thereby enhancing your leadership. This intensive training course starts with a MBTI*-analyse. This produces important building blocks for your leadership development, personal behaviour style and character preference. How do I act as an Executive? Leadership as a critical success factor. Insight in different management styles: situational, transformational and coaching leadership. How do I communicate as a leader? Leadership requires attention for communication: giving advice, consultation, stimulation and delegation. Tools and techniques: communication models, best practices and exercises. How to steer and coach? The importance of evaluation and feedback: motivating and developing. The different phases of the feedback interview, the difference between feedback and criticism, dealing with resistance and emotions, follow-up. How to solve problems as a leader? Conflict handling and change management. How to deal with difficult situations or difficult persons? Tools, techniques and concrete situations. How do I motivate myself and my team? How do you motivate yourself and others as a leader? Energy, focus, passion, teambuilding, ambitions and attitude. Effective cooperation with a strong group spirit. The training course "Leadership for beginners" is aimed at both new and more experienced executives, managers, company managers, and team supervisors. Also persons facing a new challenge in their careers or wishing to boost their careers will benefit from this practice-oriented training course. The starting point of this training is the work situation of the participant. The learned knowledge, insights and techniques are therefore directly applicable in practice. The course offers a mix of knowledge-oriented learning experience, practical exercises and group interaction. We use a “learning by doing” training methodology to support behavior change through highly interactive training. Using our customized cases and exercises, we ensure that participants apply the skills and strategies learned and receive intensive coaching and feedback. We utilize role plays, drills, in-the-action feedback, and other application techniques. 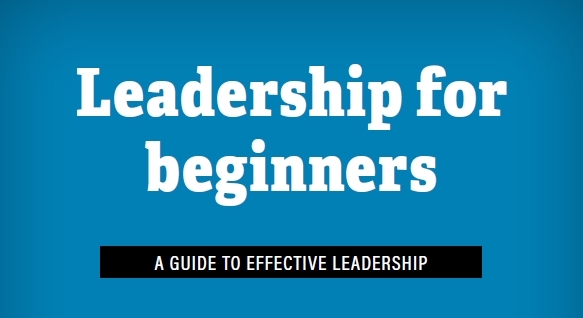 You will acquire refreshing and applicable insights, models, tools en techniques related to the different aspects of successful leadership. You learn how to develop a result-oriented leadership style, allowing you to optimally use the qualities and skills of your staff members. Choose the desired date and location for this training. This training is also available as personal coaching, in-company training or compact workshop.